As you might be able to recall, the on-going upgrade promotion for Windows 8 which enables users to obtain the operating system for as low as RM 46 (USD 14.99) will end on 31 January 2013. Come February, the Windows 8 standard pricing will be in effect which would see the OS price to skyrocket up to RM 875 (USD 289.99). 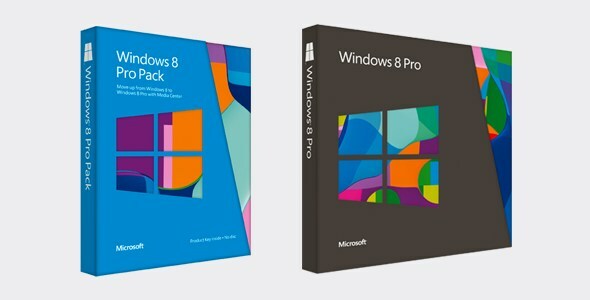 As you can see, only Windows 8 upgrade editions – for users that are upgrading from Windows 7, Windows Vista and Windows Vista – were mentioned on the list. Also missing from list are the Windows 8 OEM editions (also known as “System Builder” editions) which are meant for users that plan to build their PC from scratch as well as for users that plan run the OS in a virtual machine or in a secondary partition. That being said, Microsoft did point out that the System Builder editions will be made available through retailers. We have reached out to Microsoft Malaysia to find out more about the pricing of stand-alone and System Builder versions of Windows 8 in our market, so stay tuned.